Only 100 Requests for a period of 30 days. 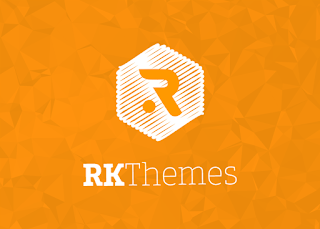 You can also join Rkthemes Theme request group on Facebook to request themes for your mobile. Rkthemes has been bringing you the very best in web design news, views, techniques, and resources. Posted daily, and delivered straight to your inbox each morning, we’re passionate about uncovering the new, driving debate, and celebrating great design.